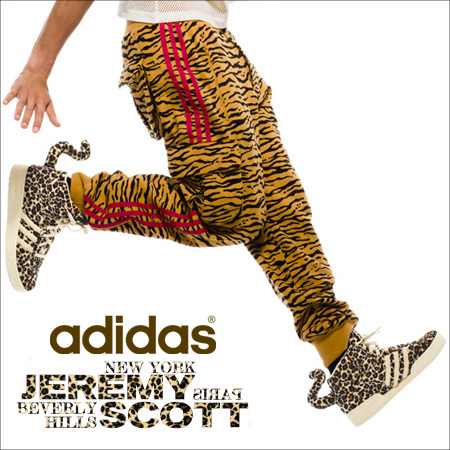 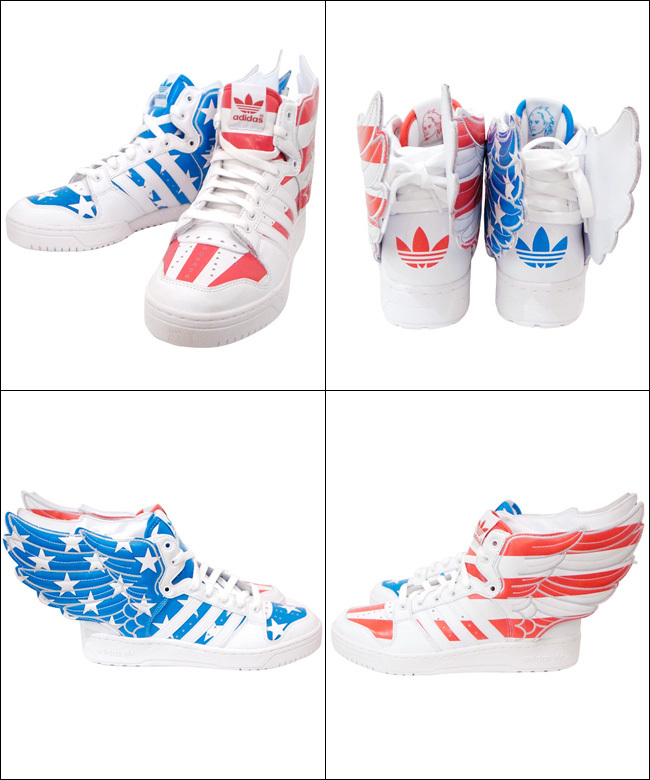 Adidas O by O Jeremy Scott – Autumn & Winter Collection 2012 Start !!!! 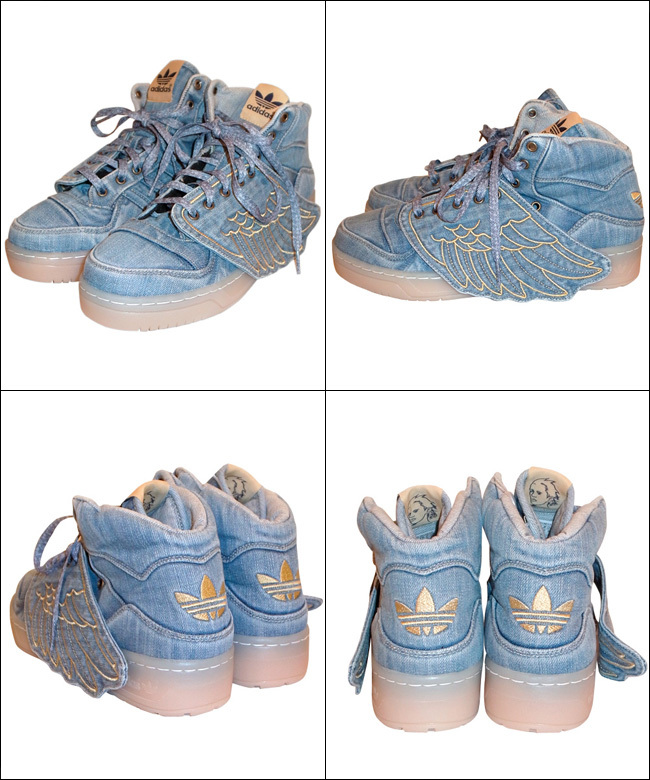 Radd Lounge 年末年始のお知らせ、Special Happy Bag 2013 !!!! 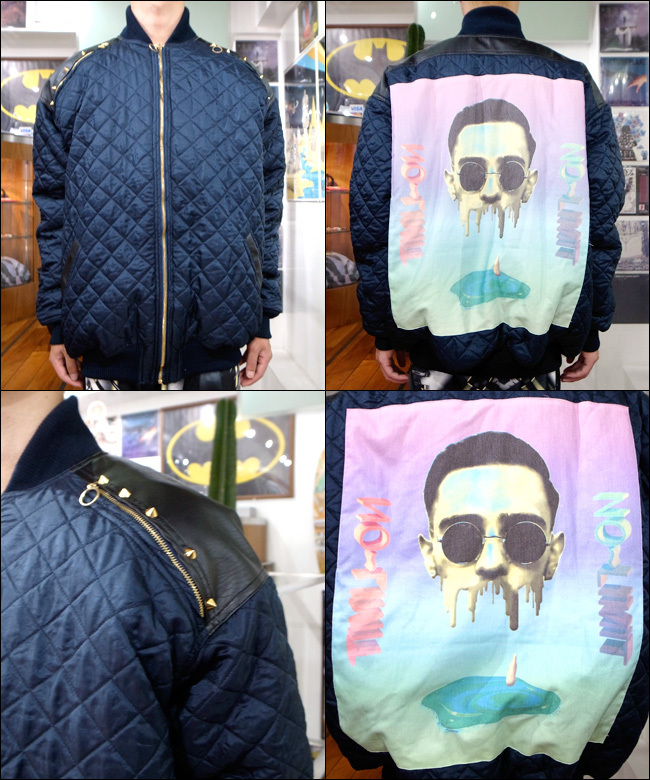 Radd lounge – 2012 Autumn&Winter Style Sample.